#ADT31 Is your browser acting weird? How does LastPass work? 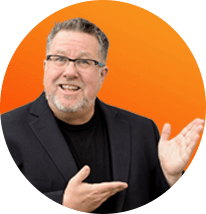 Do you struggle choosing between Youtube, Vimeo and Wistia? 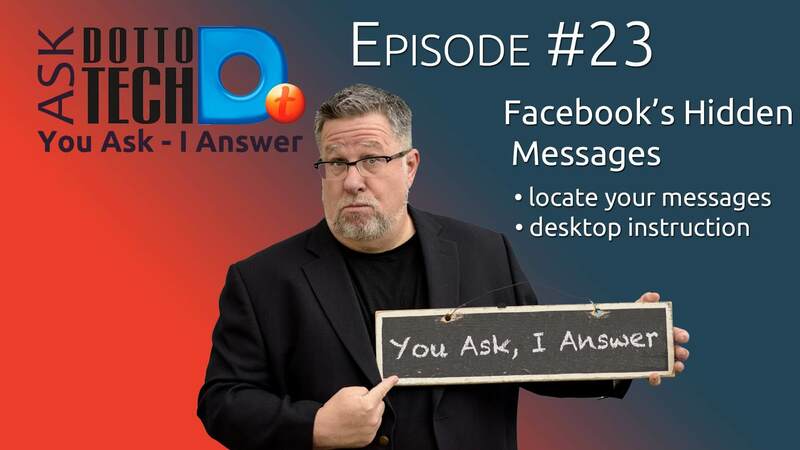 Find your answers here. 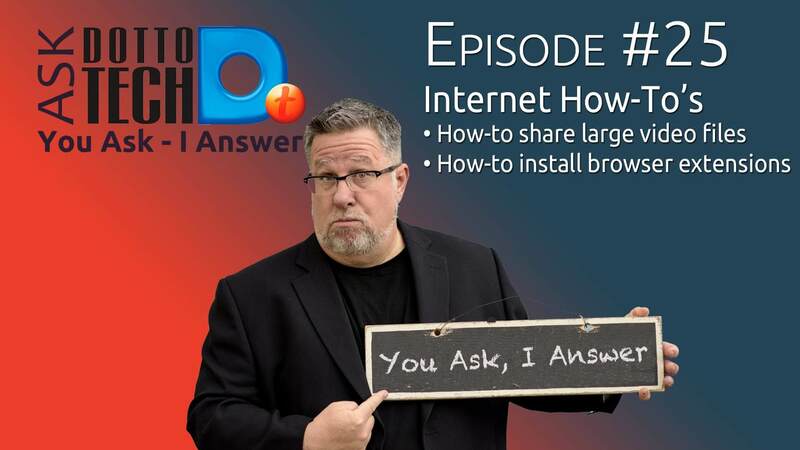 Tired of using your default browser? 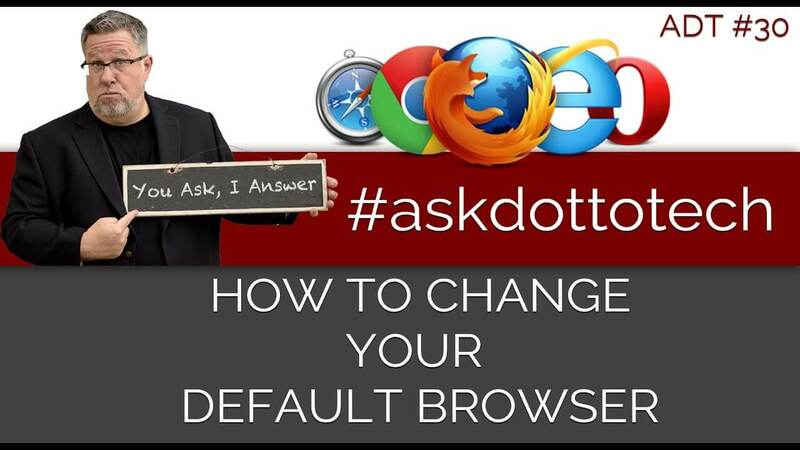 Find out how to change your settings so you can use your favorite browser in OSX and Windows. Evernote and OneNote provide two options when it comes to virtual notebook with robust features. 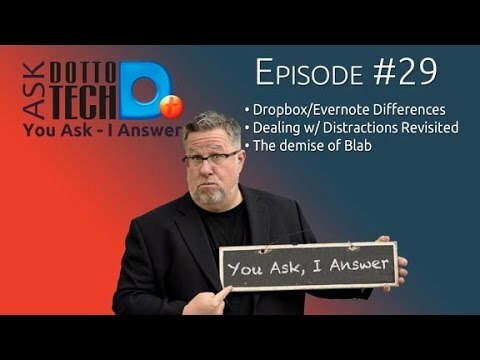 Ask Dotto Tech provides deep insight into features of both. 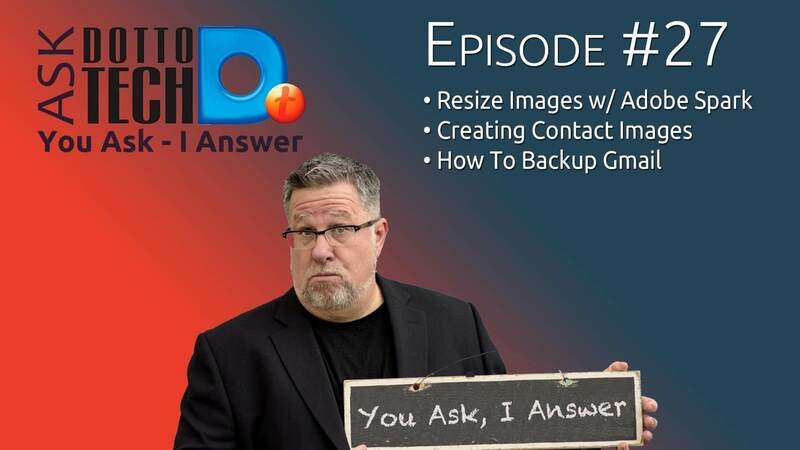 Adobe spark image resizing, adding images to contact, and how to backup Gmail are all topics covered on Ask Dotto Tech episode 27. Turn off notifications. 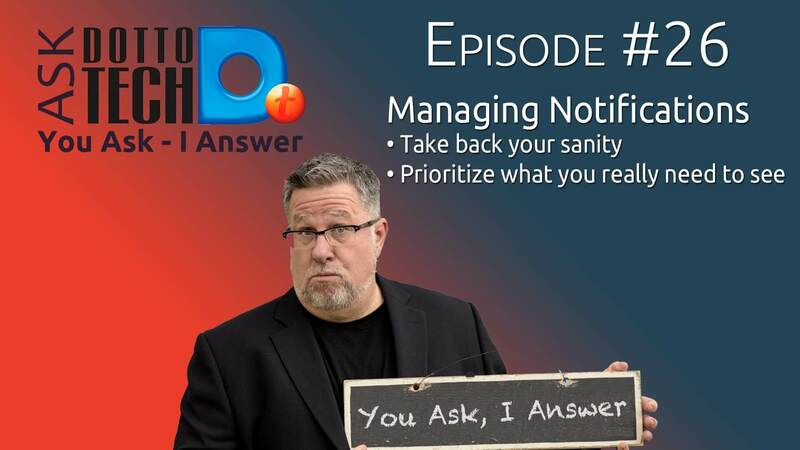 Manage your time better by disabling iPhone notification, email notifications, Android notifications, Mac and PC notifications. All you need to know to get started with email marketing software or autoresponder programs for your email marketing success online. 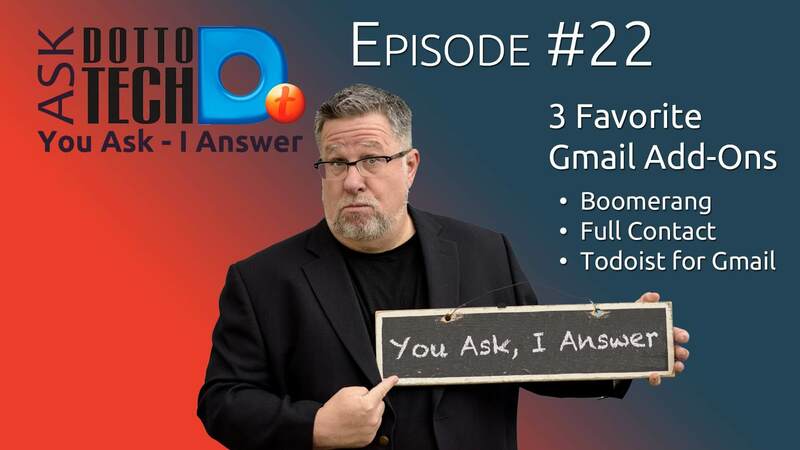 After sharing a few Gmail Add-ons a few years back it is time to update another Ask Dotto Tech with our 3 Favorite Gmail Add-Ons we use daily!